Who hasn’t heard of eyelash extensions in Sydney these days? 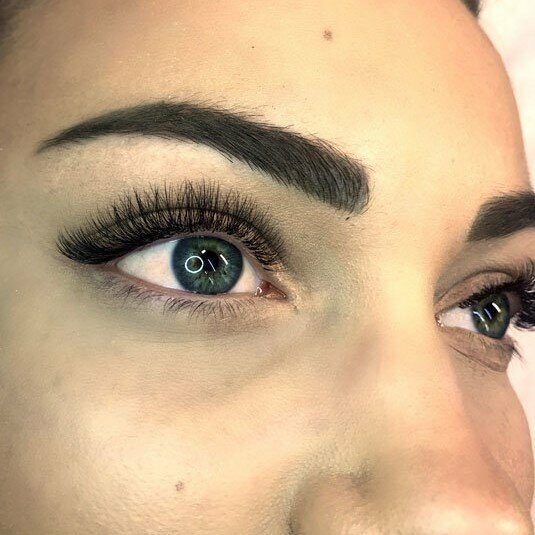 Fast becoming one of the most in-demand beauty treatments, lashes are a wonderful way to frame your face and make those eyes pop! 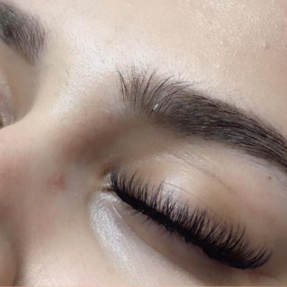 From those extra fluttery Kimmy K lashes to the delicate, natural look of a classic set, lash extensions are not just for Instagram anymore–lashes are customised to you and your lifestyle and can be rocked every day. 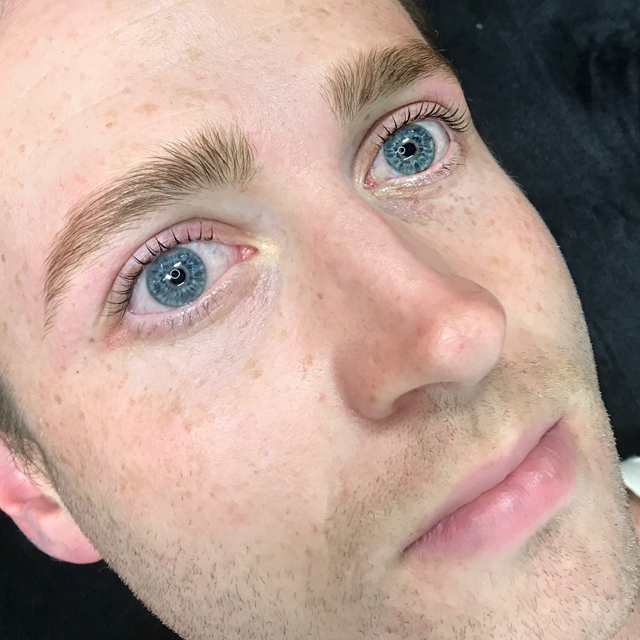 Specialised eyelash extension salons in Sydney, Brisbane and Melbourne have been de rigueur for the past decade, with certified lash stylists applying an ever-widening selection of lashes. 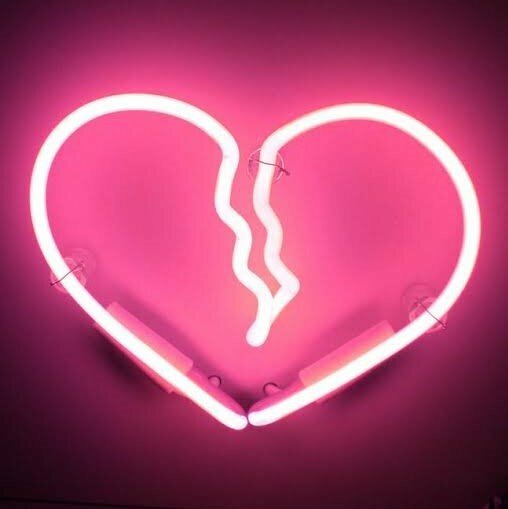 Now more than ever, Sydneysiders are choosing experienced lash salons over cheap nail places for quality, damage-free extensions (thank goodness!) and the standards of application have never been higher. 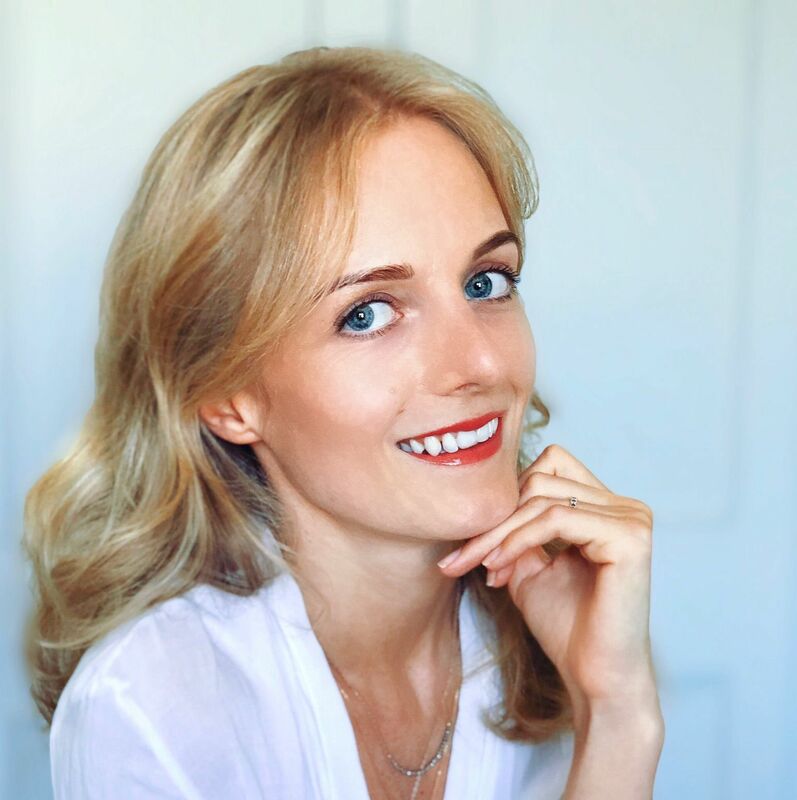 Lady Lash has been delivering award-winning lash extensions for over a decade in the Sydney area, and we love meeting new people to spread the lash addiction! As born-and-bred Sydneysiders, we offer a dizzying range of lash and brow services perfect for life in the city. Are you a beach babe thinking of a natural enhancement? Perhaps a lash lift may be for you. 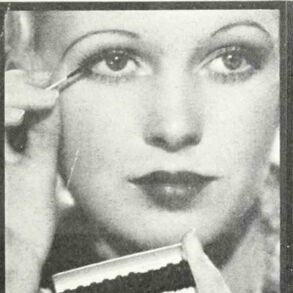 Looking for a stunning pair of thick lashes for a night at the Ivy? Our Russian volume sets are a great choice! Want to squeeze in a brow appointment between meetings? Check out our online booking . Our Newtown and Parramatta salons are close to the hubs of the city, and our flexible working hours mean booking is a breeze. Whatever your Sydney style, Lady Lash has a treatment to suit you. More and more dedicated Sydneysiders are looking for tree and sea changes, with growing regional areas of Sydney offering all the benefits of an inner-city location (without the hideous travel times!). Beauty has also gone regional, with pioneering eyelash extension salons delivering exciting lash innovations to areas just outside Sydney. Lady Lash Gosford has been making a splash since its opening in September 2017, with residents of the central coast dropping their two hour lash commute to Sydney with a sigh of relief. From low-maintenance keratin lash lifting to the most luxurious of volume lashes, Lady Lash Gosford has it all in a beautiful location near the Brisbane Waters. Regional salons are really having a moment. Eyelash extension salons such as Whiplash in Cronulla and Allure Lash & Beauty Bar in Albury have loyal (and glamorous!) client bases across their areas, changing the face of the local beauty industries. The Lady Lash team has has the pleasure to meet talented salons like these at competitions and conferences exclusively for certified lash artists. National and international conferences like Lash Vision Australia are a great chance for stylists to share knowledge and new skills, creating a network of supportive lash extension enthusiasts dedicated to delivering the best lash experience possible. 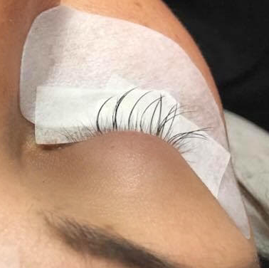 More professional, innovative and safer than ever — eyelash extensions in Sydney and beyond are the best they’ve ever been, and we can’t think of a better time to try them out!